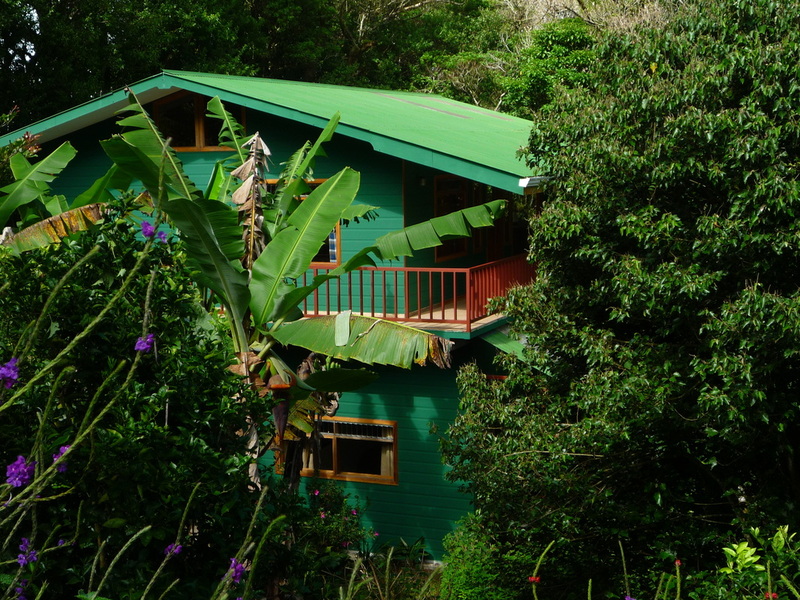 Established in 1995, our Costa Rican Family decided to open the Bed and Breakfast as a lodging spot near the Monteverde Cloud Forest Reserve. Since then we have been characterized as offering a warm, family-friendly environment to all of our guests. Secluded near the reserve, all of our rooms have windows overlooking beautiful gardens or the cloud forest. Each room can accommodate 2 to 4 people. And we also have a two-bedroom apartment that is equipped with a kitchen area and has room for 2 to 5 guests. Copy Right 2011 Mariposa Bed and Breakfast. Monteverde Cloud Forest, Costa Rica, Central America.